I have had a few requests for this lately, so I thought there would be others that could benefit from this information. First thing we want to do, in AutoCad, is select a title block and clean it up. Begin by exploding the title block. 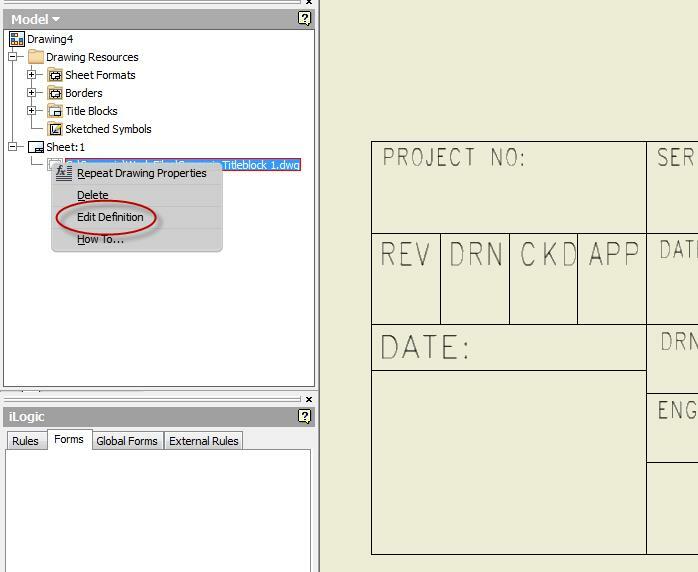 You can leave all the identifiers such as Rev and Title as shown in Example 1. You can also leave the old attributed fields as shown in Example 2. When selecting the old attributes to be replaced by Inventor iProperties, the new iProperties will maintain the old font size and formatting which can be a big help. Scale the block for the sheet size you intend on using. In this case, I will be using a C size sheet and I will scale the block between 2 1/2 inches high. Move ALL objects to the 0 layer. 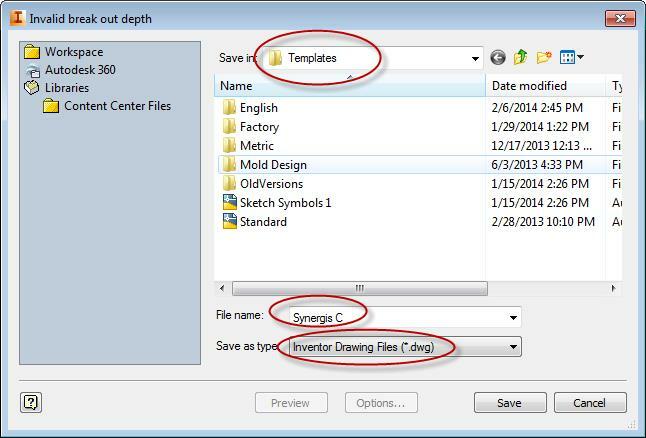 Save the file and close AutoCad. 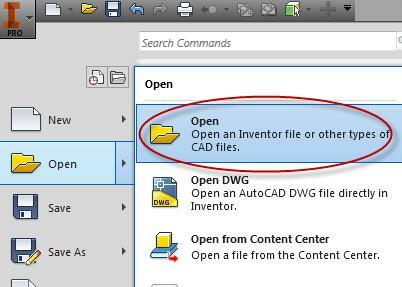 Open Inventor and a Standard.dwg. 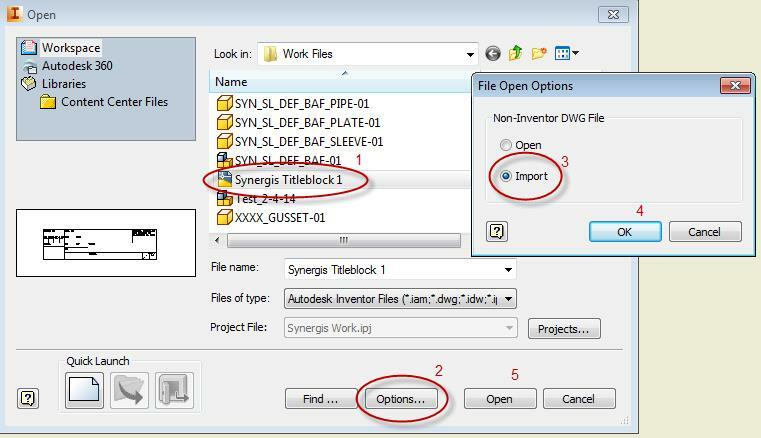 Begin by selecting Open new file in Inventor. Select the title block that you are going to use. 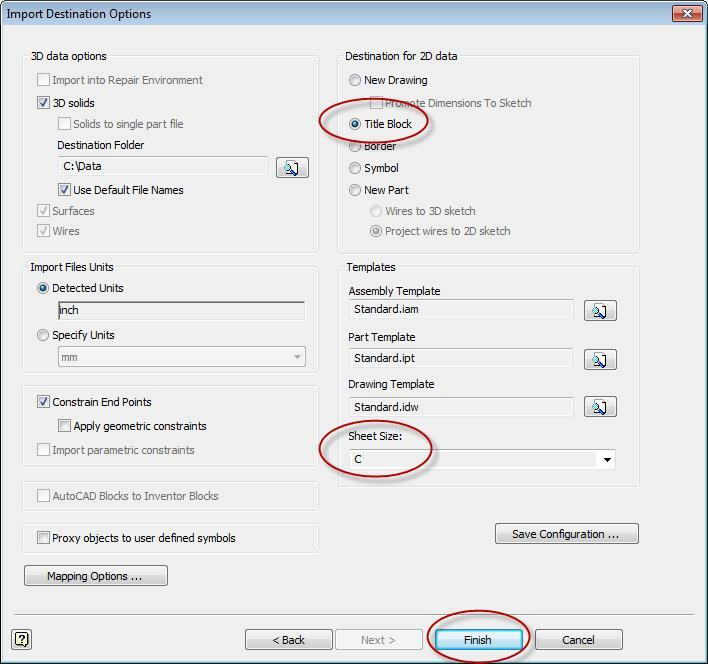 In the File Open Options select Import. 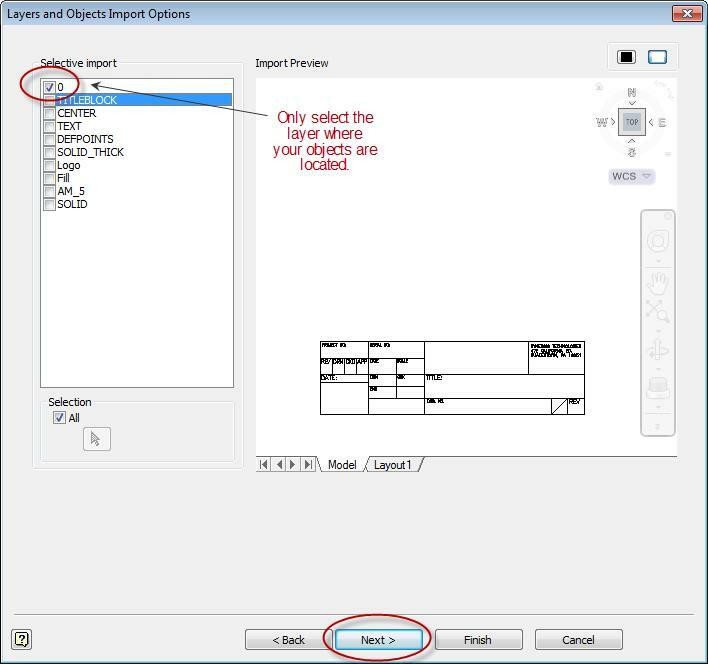 Select Title Block under Destination of 2D Data. Select your sheet size, then Finish. The NEW title block will insert at the bottom of a new sheet. Before I begin to add fields to my new title block, I add any custom fields that I may want to use to the Custom Fields tab on the iProperties. All fields in the iProperties window are available to you for placement in your new title block. In the model browser under Sheet 1, right click on the title block. Select ‘Edit Definition’ so that you can begin to add fields to the title block. If you left the attributed fields as in Example 2 from above, double click on the field to edit. Highlight the text in the text window and proceed as below. If you are starting as in Example 1, start the Text command and draw your text field in the desired location. Under Type, select the property that you are looking for, in this case I have selected the Custom Properties that I have just created. Select the property that you want to insert. Select the Insert Field icon. Continue to enter fields until you have completed all needed for your title block. As you can see as you add fields, they overlap and sometimes look way out of position. You will need to go back to each field and use the justification buttons and text size to adjust the text to what meets your needs. In order to see how the title block is going to look, click the Finish Sketch. 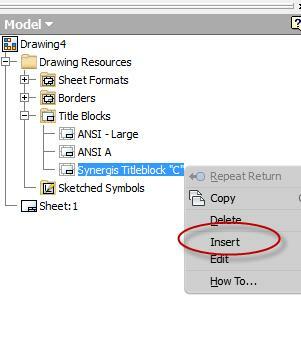 The first time you select Finish Sketch, select the Save As and Name your title block. After this step is completed, you will only need to click Yes to Save. At this point you can continue to Edit Definition and reposition fields and change text sizes until the block looks just the way you want it. 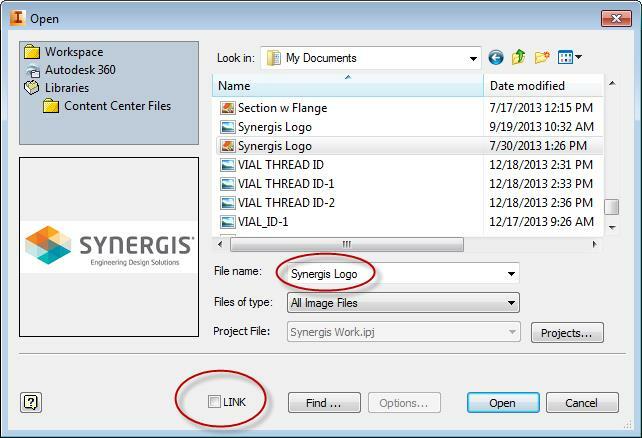 If you would like to add a company Logo to your title block, you begin by right clicking on the title block and edit definition. On the Insert panel select Image. Draw a box/rectangle at the location you want the image to insert. Browse to the location of the image you would like to insert. Be sure to UNCHECK the Link box in the lower left if you would like the image to be imbedded into your title block. Select Open. You can continue to edit your definition and Save over and over until you are satisfied with your results. 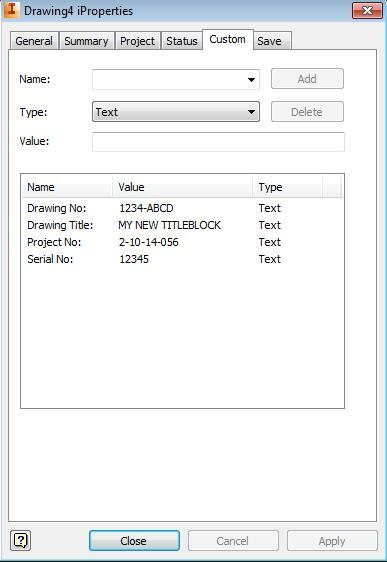 When you have completed all your work, you will see two title blocks under Title Blocks Drawing Resources. You can delete the title block that was placed when you browsed to your files. 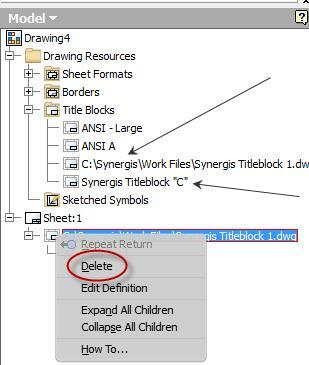 You can also delete the title block under the current sheet. Right click and select Insert from the context menu. Your new title block is placed on you sheet for your use. It may be necessary to re-insert your borders at this time. 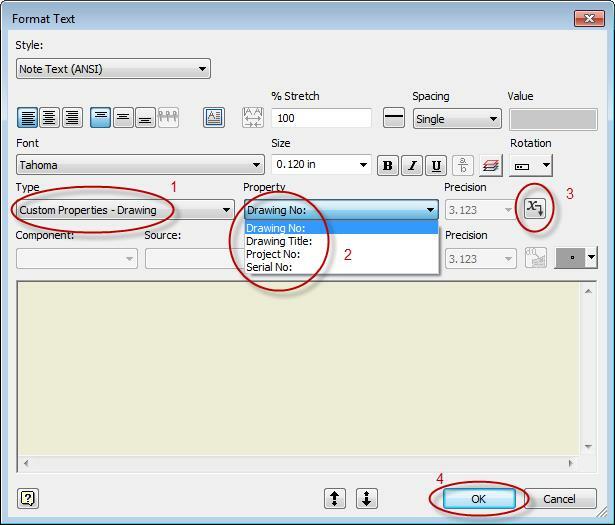 Under Borders in the Drawing Resources, double click on Default Border to insert the standard border. You can right click on the Default Border and select Insert Drawing Border to customize your border. It is important for you to save your work if you want to use it in the future. 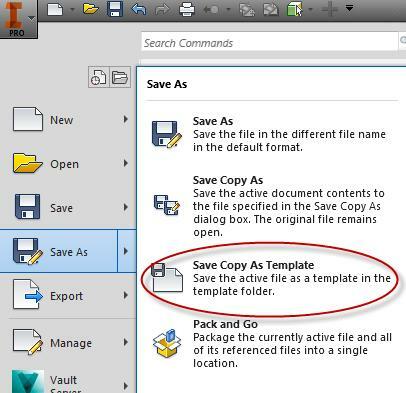 Go to Save File As and select Save Copy As Template. 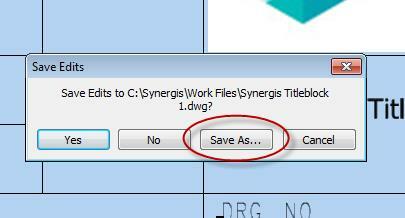 Choose a descriptive file name and select the type of file you want to save as, a dwg or idw. 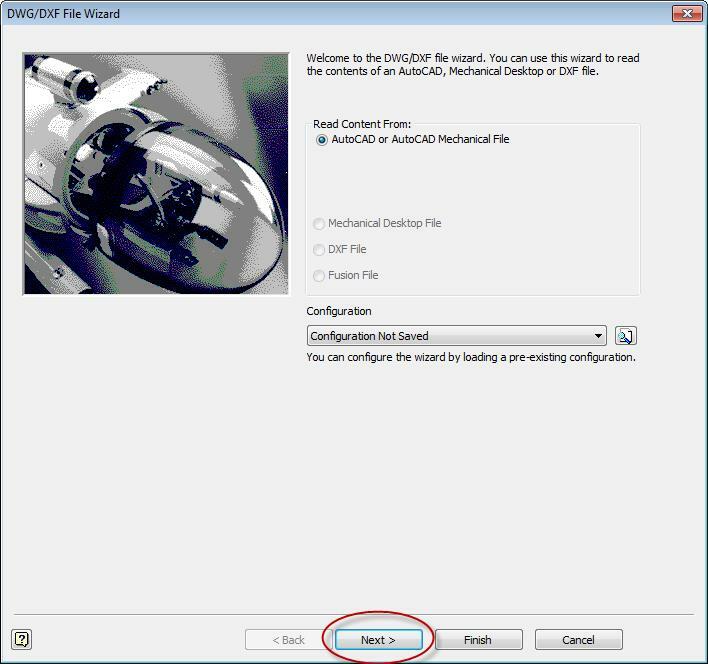 Check to be sure that it is saving to your Templates file location and select the appropriate file location, English or Metric. You can find your current template location by looking at the File Tab under your Application Options. Your template is now available to you on all your future work. Is there a way to do from Inventor to Autocad ?